. ….A hysterectomy is the surgical removal of the uterus. There are many reasons to have this surgical procedure, and the decision to undergo a hysterectomy must never be made lightly. Today, the decisions are becoming more complicated as the surgical techniques change and more options are available. …..The first laparoscopic hysterectomy was performed about 25 years ago, and this changed gynecological surgery forever. The instruments used were very basic, the technique was new, and acceptance was gradual. …..In 2008, only about 20% of hysterectomies performed in the USA were being performed with a laparoscopic technique, but by 2012 the number had risen to about 40%. 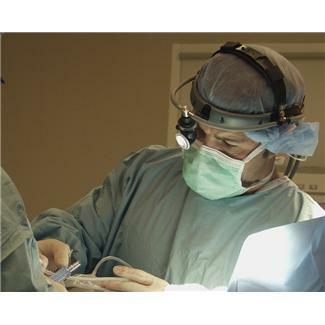 This minimally invasive route includes the robotic and the conventional laparoscopic procedures. The refinement of instruments and robotic technology continues the march to an even larger percentage of hysterectomies being performed by the minimally invasive approaches. …..Remember, before undergoing any surgery, do your research into the indication for the surgery and the type of procedure. Check into the surgeon’s experience and background, and always ask many questions before any decisions are made!